Samsung Electronics took the world’s top spot in R&D spending last year, data showed on Monday. 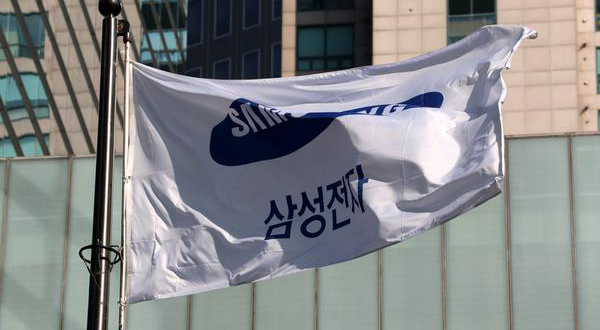 Samsung Electronics and 24 other Korean companies were among the world’s 1,000 largest R&D spenders, according to a report released by state-invested Korea Institute for Advancement of Technology (KIAT) based on R&D investment data in 2018 in reference to the European Union’s industrial R&D scoreboard report. Samsung Electronics topped the list with R&D spending of 13.4 billion euros ($15 billion), 7.2 percent against its revenue, up by three notches from a year ago. Another Korean IT giant LG Electronics ranked 53rd with spending of 2.6 billion euros last year, down by three notches from the previous year. The company’s R&D spending represented 5.5 percent of revenue. It was followed by SK Hynix with 1.9 billion euros, or 8.3 percent of revenue. SK Hynix’s ranking surged by 16 notches to 67th. Hyundai Motor ranked 73rd with R&D spending of 1.8 billion euros and Kia Motors 118th with 1.2 billion euros. Other Korean companies in the list included LG Chem with 700 million euros (198th), Hyundai Mobis (220th), KEPCO (223th), Samsung SDI (293th), Hanhwa (301th), Doosan (302th) and Posco (312th). By country, 25 Korean companies spent a total of 26.7 billion euros on R&D, ranking 6th, up by one notch from a year ago. The United States was the largest R&D spending country with 252 billion euros spent by a total of 319 enterprises, which represented nearly 38 percent of cited total.